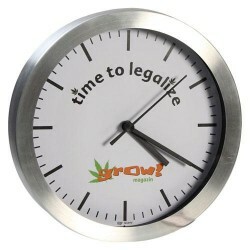 Description“What time is it?” “Time to legalize marijuana!”This is a standard wall clock from the fa..
Are you always in for a 420 moment? 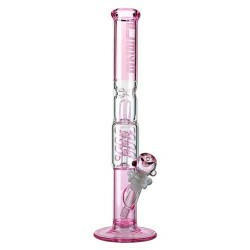 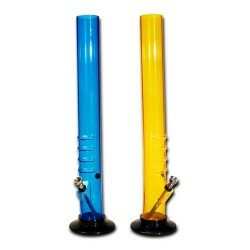 It's 420 all the time! 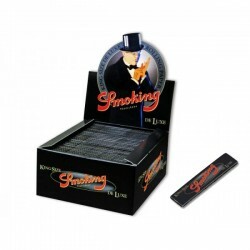 Especially with this medium rolling tray with the cloudy 420 logo and some cool cannabis leafs! 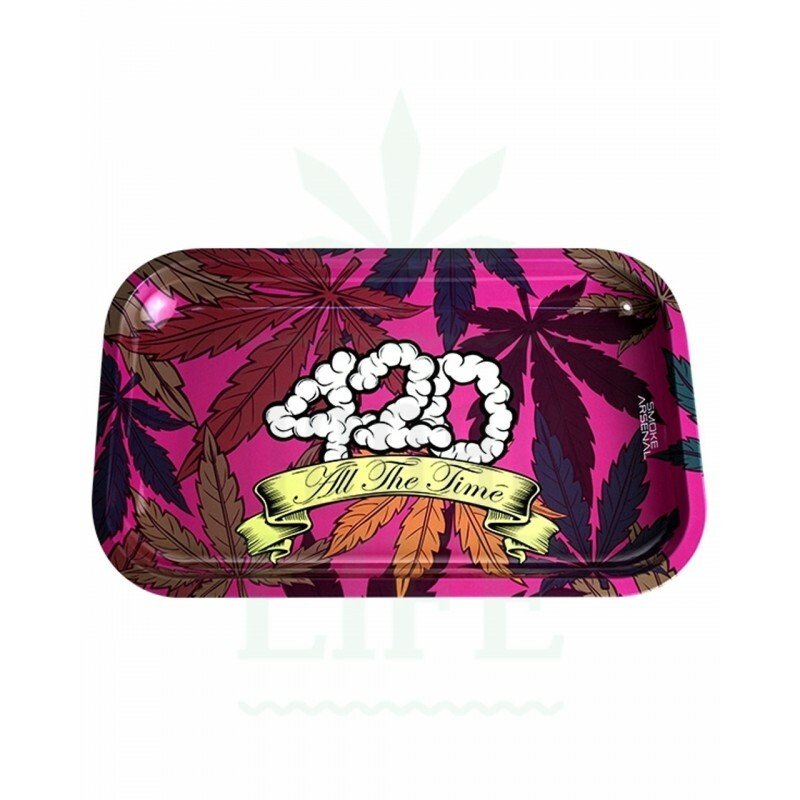 No more mess when you are rolling with the 420 rolling tray! 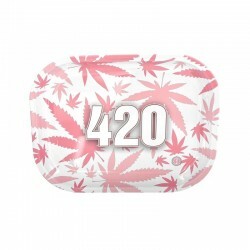 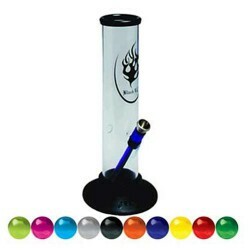 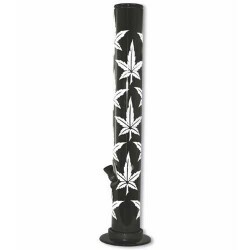 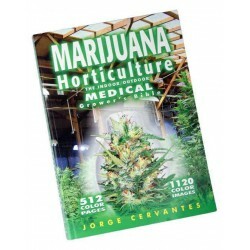 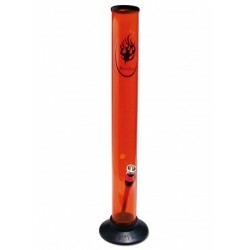 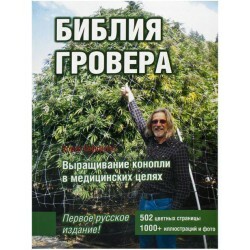 DescriptionWith 512 full color pages and 1120 full color photographs and illustrations, Marijuana Ho..
DescriptionGreen metal ashtray with white cannabis leaves, with the word "Peace" on the edge. 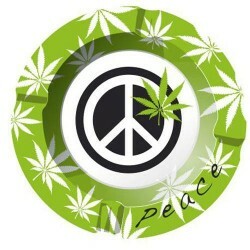 In the..